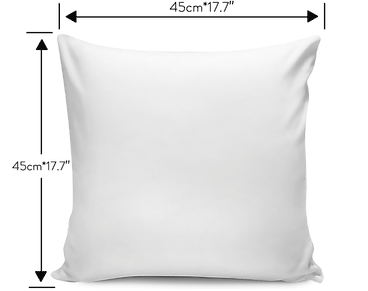 All of our Pillow Covers are custom-made-to-order and crafted to the highest quality standards. Please allow 2-4 days to receive a tracking number while your order is crafted, packaged and shipped from our facility. Estimated shipping time is 2-4 weeks.